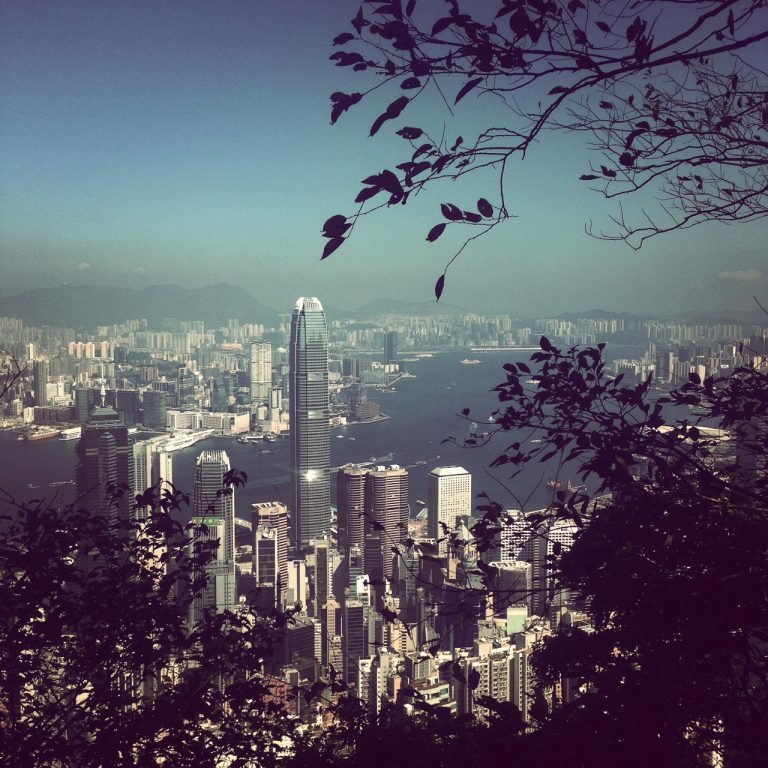 A suberb run with the some of the best views of Hong Kong. Make sure you go on a clear day or night. Start at the beginning of Lugard Road, Clockwise or anti clockwise – both are great! From Central get bus 15, or mini bus 1A get off at Peak Galleria. From the peak you can get taxis, buses or the peak tram back down to Central.